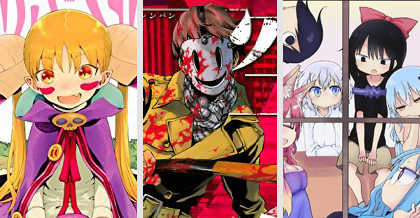 Seven Seas Entertainment is proud to announce the upcoming print and digital releases of six new manga series, ranging from supernatural slice of life to survival horror! Seven Seas will publish the MaMaMa: Magical Director Mako-chan’s Magical Guidance one-shot and the DNA Doesn’t Tell Us, Sorry For My Familiar, Crisis Girls, and Mononoke Sharing manga series in print and on digital platforms as single volume editions; High-Rise Invasion will be published in print and digitally as two-in-one omnibus editions. 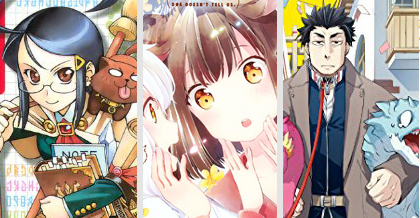 The titles will be released starting in January 2018.